Our little piece of heaven in the heart of Cape Town. Come enjoy a warm cup of coffee and see our space. 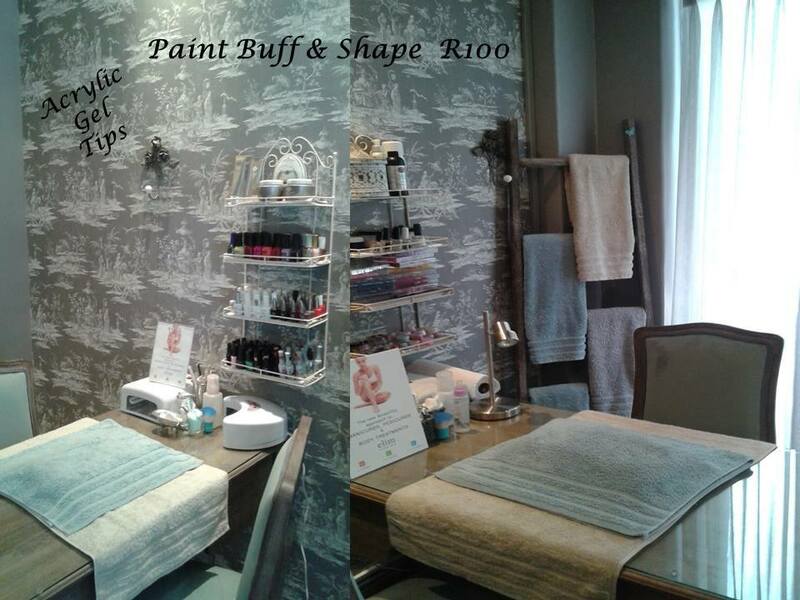 A beauty studio that caters for ALL! 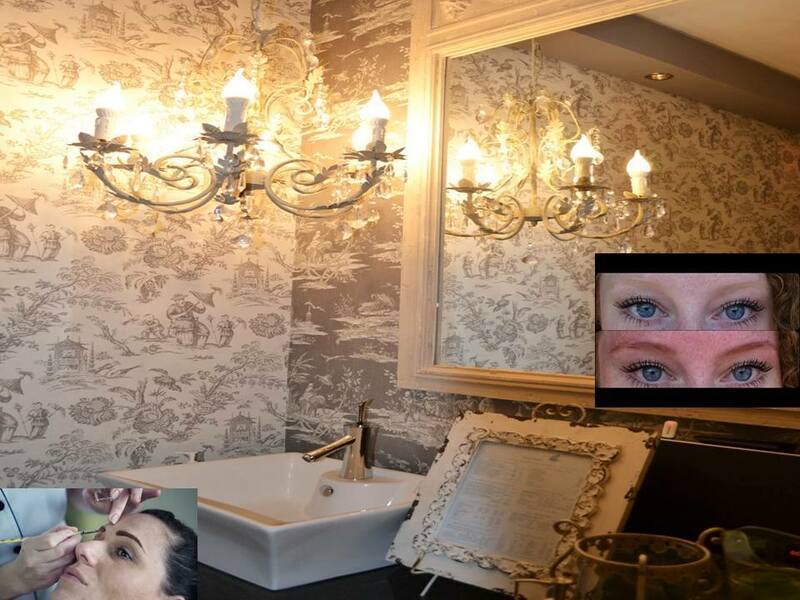 I went to Le Papillon for a facial on Wednesday (prior to being a bridesmaid yesterday). I have NEVER had a facial like I had on Wednesday. To say it was spectacular would be an understatement. 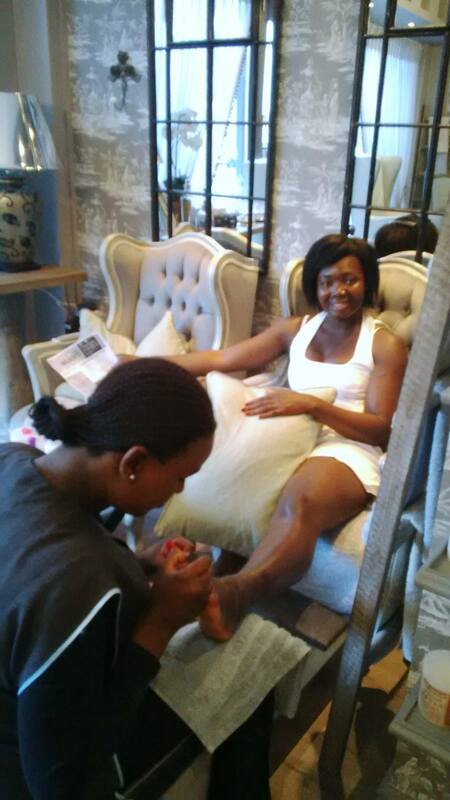 It was my first time at Le Papillon (I am from JHB) and I swear I would fly to Cape Town just to be treated for another facial. Trust me it is an absolute MUST!!!!!! I had my first ever pedicure, thanks to my wife. I must say it was a fantastic experience! Well done guys, would definitely recommend. Great service, the place is beautiful, intimate and mostly the people there are friendly. Thank you Cindy for making me feel valued and welcomed.